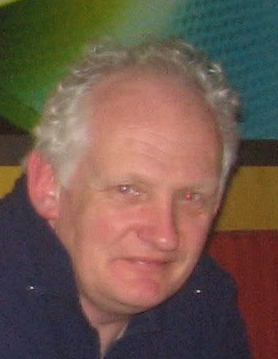 Membership Secretary: Neil Lister « AYLESBURY S.C. Published May 27, 2013 at 278 × 359 in Committee. Post a comment or leave a trackback: Trackback URL.